Our process begins with our qualified team of estimators, who will determine what needs to be done to make our client’s vision a reality. The estimators work with project managers to plan and coordinate all aspects of the job. 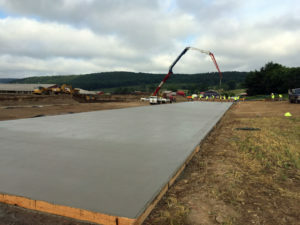 Once the bid process is complete, our highly trained concrete contractors use the latest technology and equipment to construct the project, leaving you with a superior finished structure. Every member of our company, from the estimator to the journeyman, works as a team to ensure the best final project. 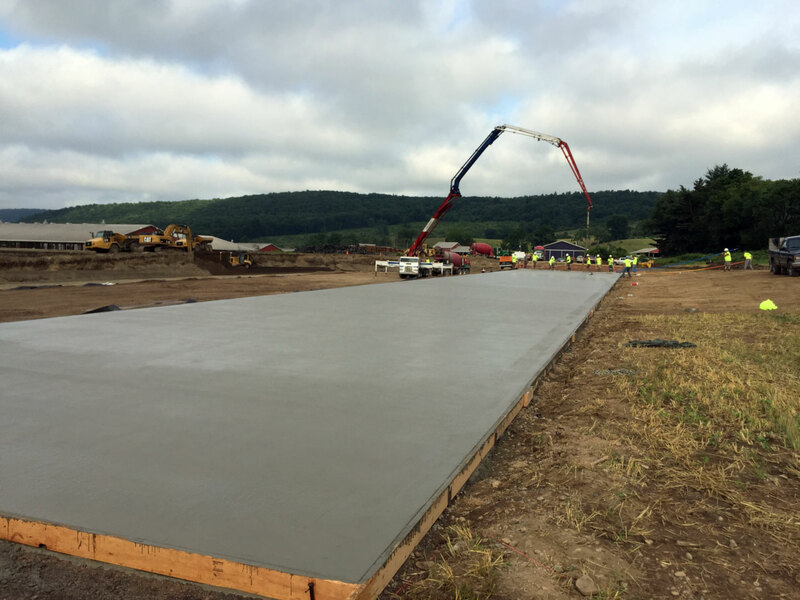 Imagine the convenience of having the same experts develop your site AND build the foundations or slab-on-grade for your next project. As a fully-integrated company, Upstate Companies is unique in being able to offer, not just collaborative partnering, but combined services—making your job easier. Upstate Companies is a premier commercial and residential construction enterprise. Through our fully-integrated service offerings, we deliver single-source solutions to organizations, agencies, businesses, and residences throughout New York State. Additionally, we are an Authorized General Contractor servicing St. John's County, Florida. Upstate Companies has one of the most engaged workforces of any local company. Why? Maybe it’s because we always put our people first. Perhaps it’s about the exciting opportunities we offer. We think there are plenty of reasons. But don’t take our word for it, why don’t you find out for yourself? © 2018 Upstate Companies I, LLC. All rights reserved.